Growing up, there was one dessert that always had me smiling from ear to ear — pudding pie. It didn’t matter if it was something as simple as chocolate or as classic as banana. 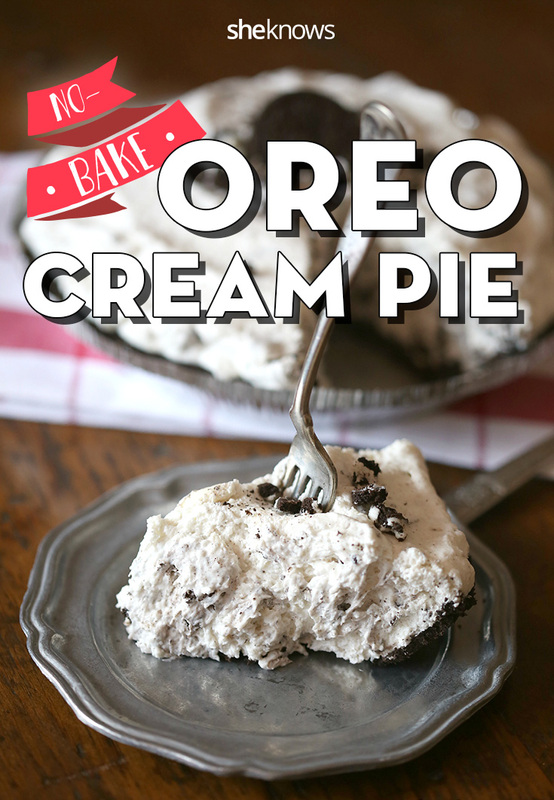 This simple Oreo dessert combines my love of all things pudding and crunchy, cream-filled cookies. If I was lucky, I could get at least two slices of pie, but because I had five brothers, I was grateful if I could get just one slice. This beauty of a pie is ready in just 10 minutes (plus it’s no-bake!) and tastes like eating a giant, fluffy Oreo cookie. How perfect is that? 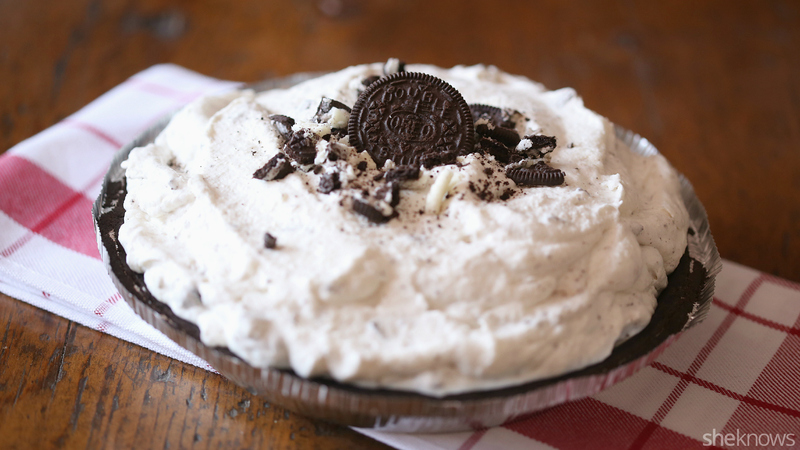 Satisfy your dessert craving in minutes with this fluffy no-bake Oreo cookie pudding pie. To the bowl of an electric mixer, add the pudding mix and whole milk. Blend for 1 minute until fully combined and the mixture has started to thicken. Fold in the thawed whipped topping and crushed Oreo cookies. Add the mixture to the prepared Oreo pie shell. Top with additional crushed or whole Oreo cookies, if desired. 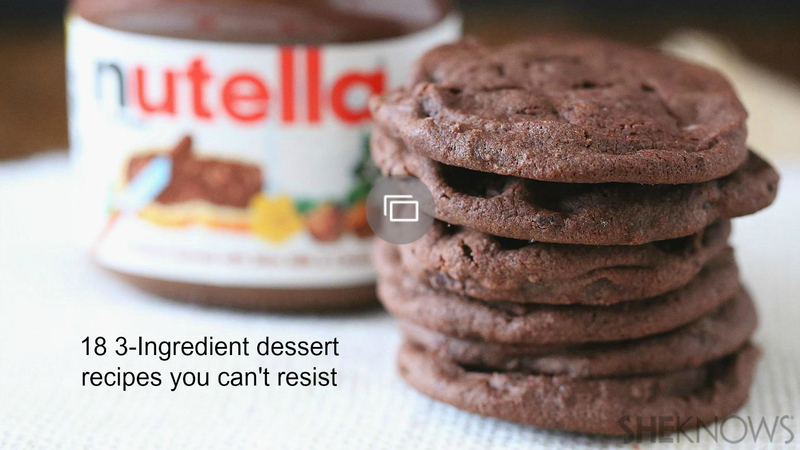 Serve immediately, or keep refrigerated until ready to eat.